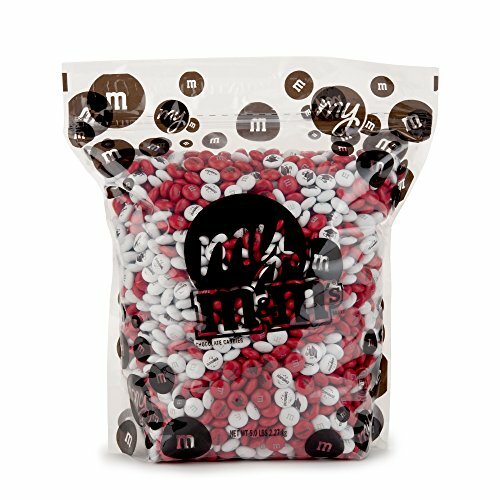 Create your own graduation party favors or decorations with our 5lb bulk bag of graduation custom M&M'S. This red and white blend features a graduation cap and congratulations clip art. Buying personalized M&M'S candies in bulk provides the best value. Approximately 52 servings.